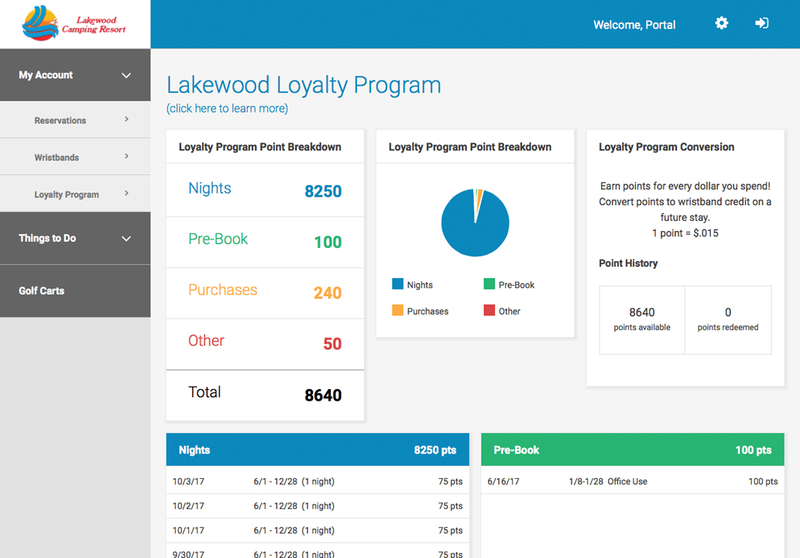 The My Lakewood Guest Portal is your gateway to managing your entire experience while you are here at Lakewood. And it’s accessible from your computer, your tablet, and your mobile phone. 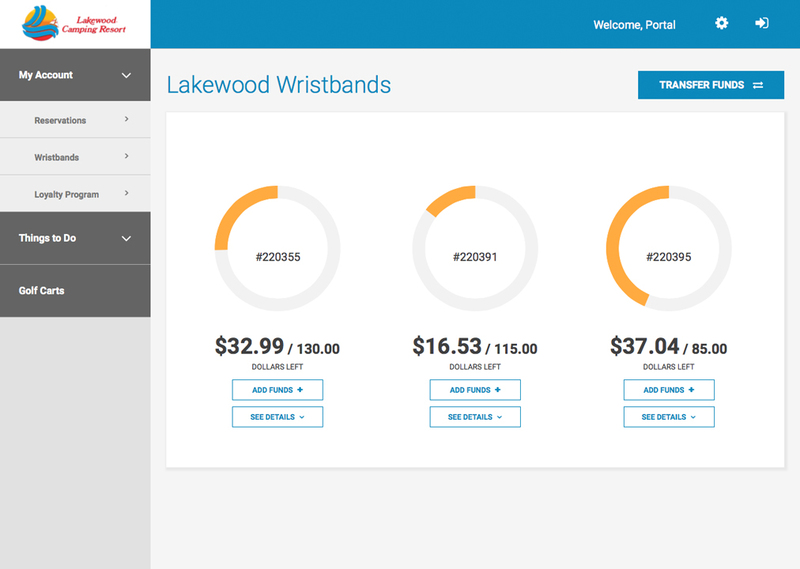 You should already be familiar with our super cool Play-and-Pay Wristbands that make it easy for you to access all the free activities we have here at Lakewood, and also acts as your wallet, allowing you and your family to enjoy a completely cashless experience while you’re here. You can use them to pay for everything around the park, from food and drinks, to essential gear, to souvenirs. 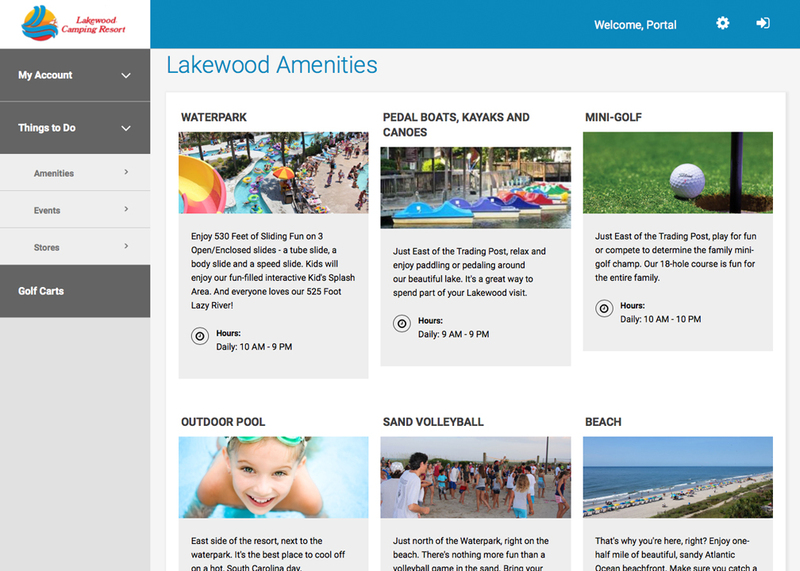 But now we’ve made your experience even better and easier, with our new My Lakewood Guest Portal! 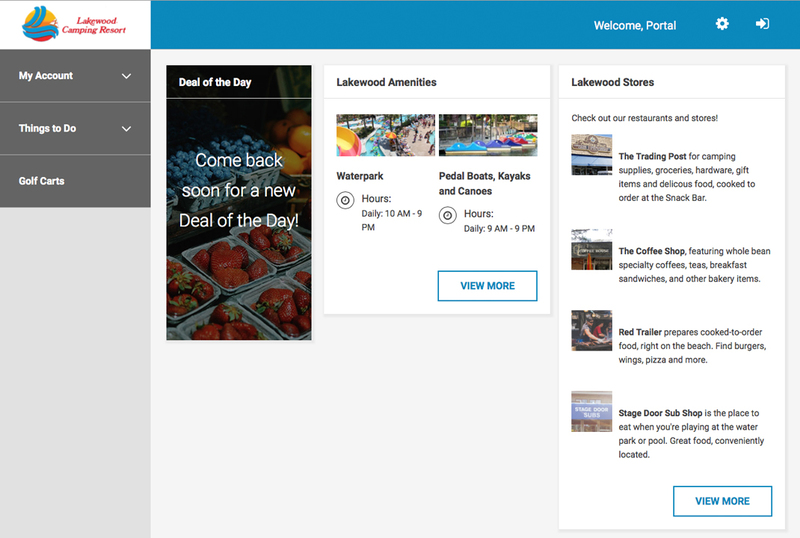 Like we said, you can access it on your computer, your tablet, or your mobile phone, and it will allow you to quickly see what is happening in and around Lakewood, what kind of specials we might be offering in our food and beverage venues, what kind of special events might be coming up soon, allow you to easily load money onto your’s and your family’s wristbands, and give you information about the points you’ve earned in our new Loyalty Program! 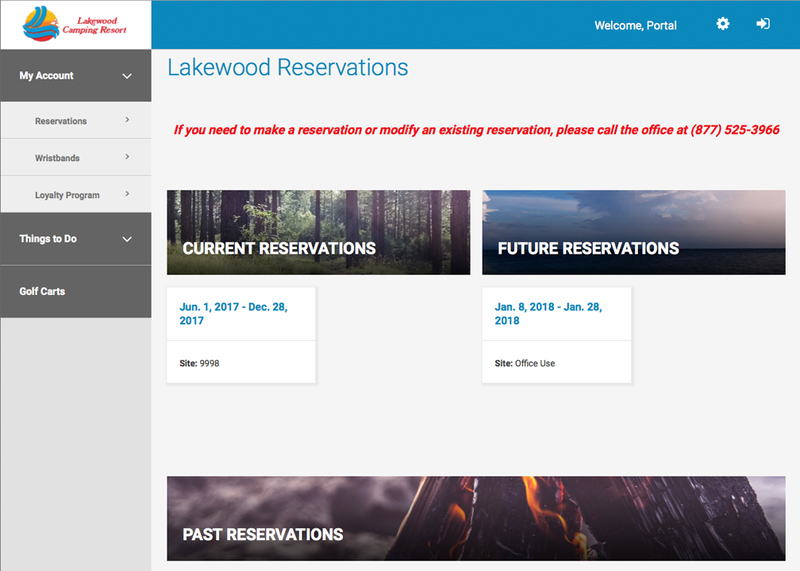 To access the My Lakewood Guest Portal, you must be a registered guest of Lakewood. 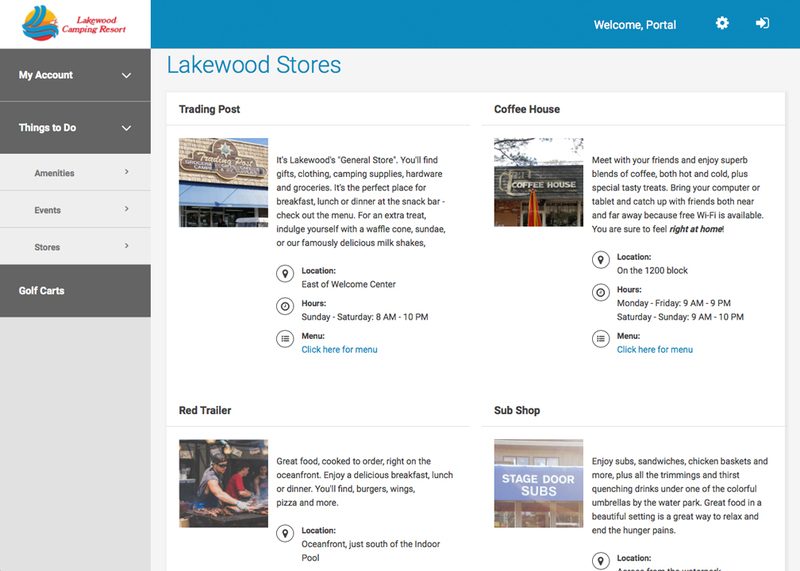 You gain access by clicking on the link (labeled “My Lakewood”) in the top righthand corner of the this website. For detailed instructions on how to access and use the portal, please watch this instructional video.